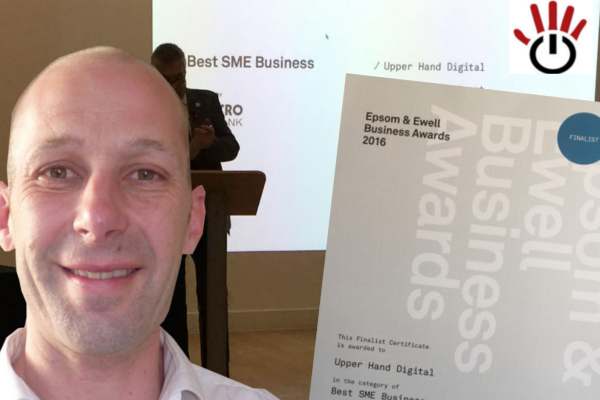 Upper Hand Digital Ltd is an established digital marketing agency for Surrey, Sussex and London-based SMEs. It is managed by Tim Mitchell. Tim qualified as a journalist in 1994 from the now University For The Creative Arts (Farnham). He has 24 years professional experience in marketing and has helped many SMEs grow online. He has also worked on Government websites and marketing. Delivering powerful, cost effective digital marketing solutions – we’re the knowledgeable, friendly and trusted team. Tim Mitchell BA (Hons) Journalism.